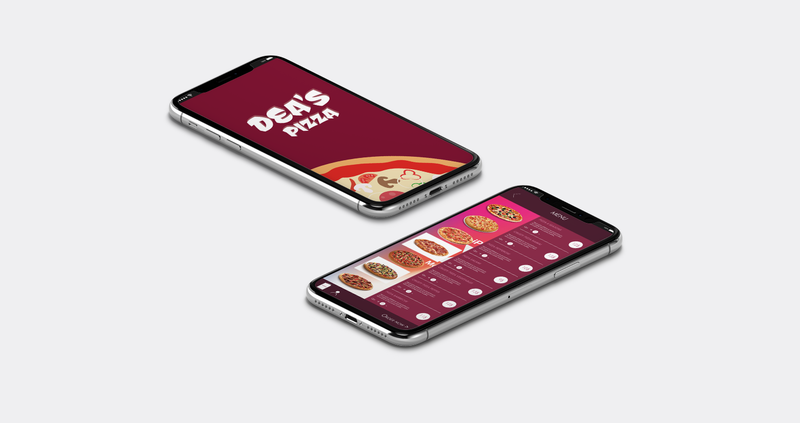 UI design : iOS Application for pizza home delivery. Personnal project : realized with Sketch & Marvel for prototyping. Try the prototyping of this app by yourself! 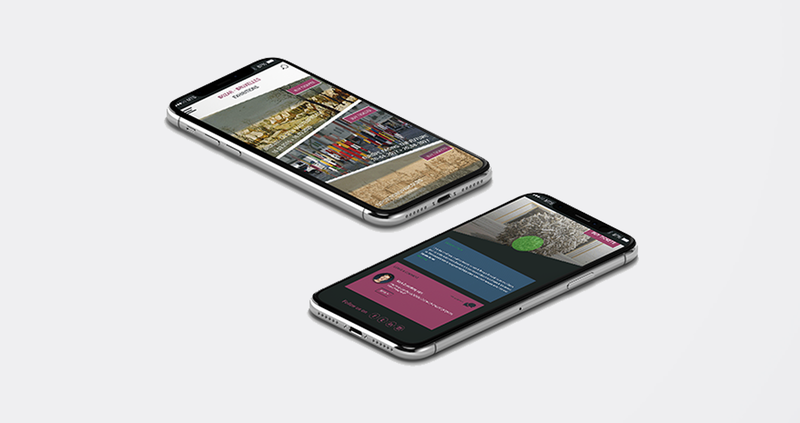 UI design : iOS Application to present exhibitions of the BOZAR Museum. Personnal project : realized with Photoshop & Animate CC for prototyping. 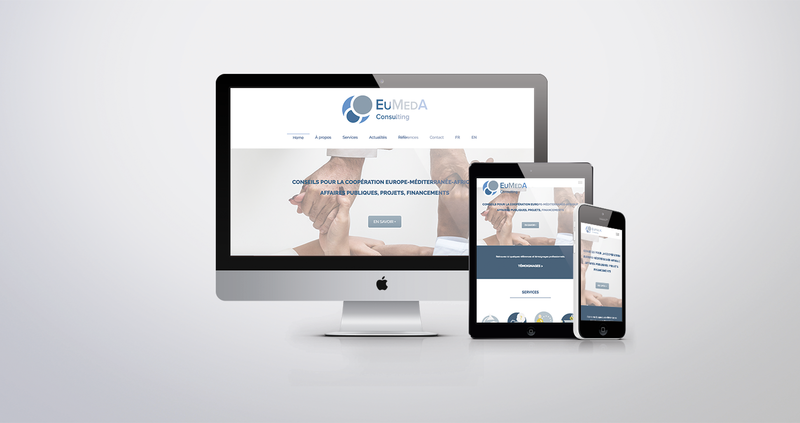 UI design for a consulting firm : presentation of the wireframes for a visual website. Client project : realized with Sketch program. 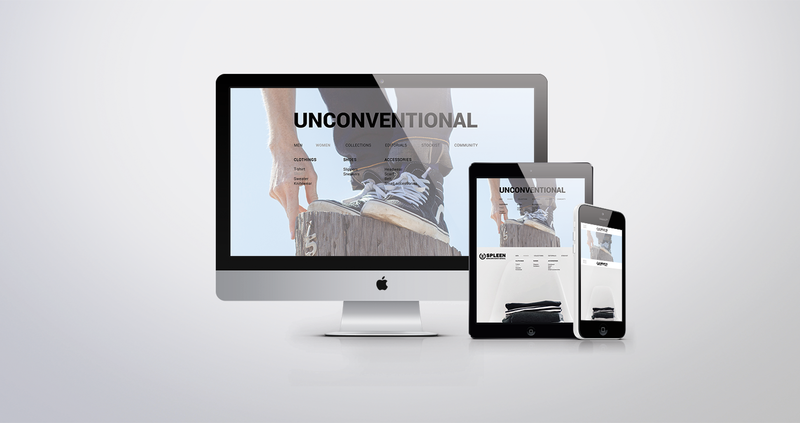 UI design for a fashion design brand : presentation of the wireframes for an e-commerce website. Client project : realized with Photoshop program. 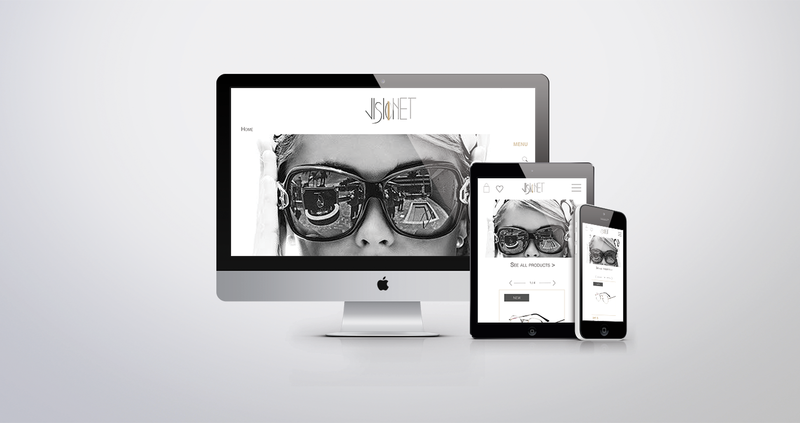 UI design for an online shop wich sells glasses : presentation of the wireframes for an e-commerce website. Personnal project : realized with Illustrator and Photoshop.